I brought the AV perfume for Christmas and I got the other two just to try them, and they were great. The thing about it was I brought it for me, but when my mother and aunt smelled them they loved them. And they took a bottle for them selves and it left me with one bottle. I already used that bottle and need more. I am always getting stopped and they ask me what do I have on, and I try to tell them the best I know how. I know this perfume smells very good, because men compliment me all the time. I love it not because of that, but because I know that it smells great. 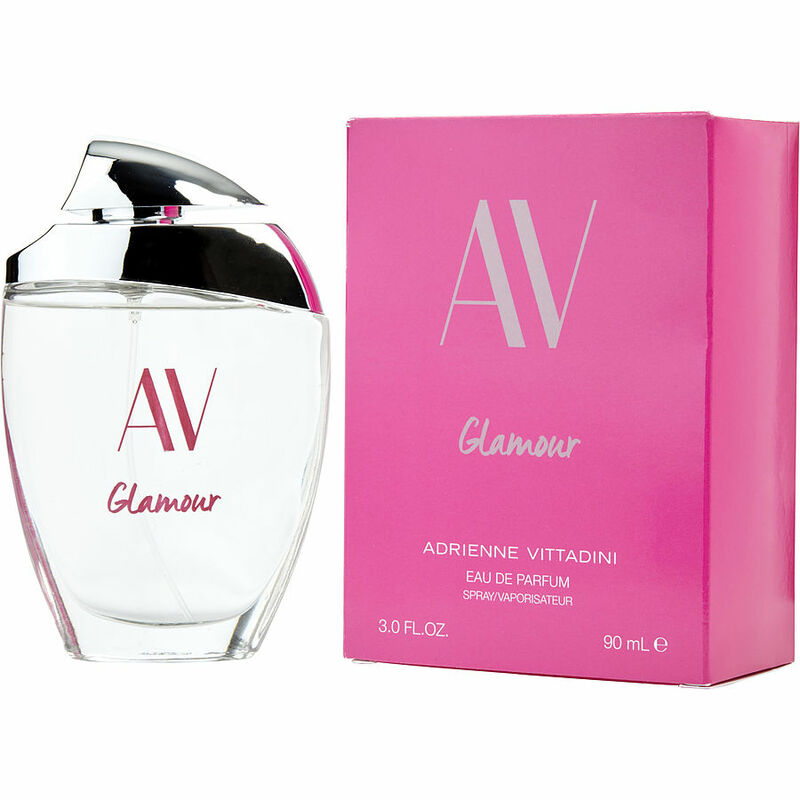 Glamour Adrienne Vittadini,is very nice perfume To go with, mild, with sweet fragrance that refresh on and on.